Welcome to Scottish Fungi, an information hub for both beginner and established mycologists who are interested in Scottish fungi. Explore using the navigation links on the left or read the site overview. This is a communal site, so please use the many opportunities to contribute photos, records, tips and stories to keep the site fresh and interesting. 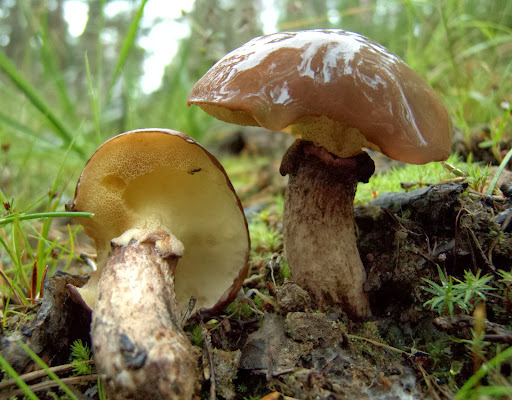 If you're keen to contact other people who record, collect, conserve and study fungi in Scotland, consider joining the 'Scottish Field Mycology E-Group'. It's free and friendly; all you have to do is register your email address with a Yahoo password. Help us improve this site by sending your comments or suggestions via this online form. 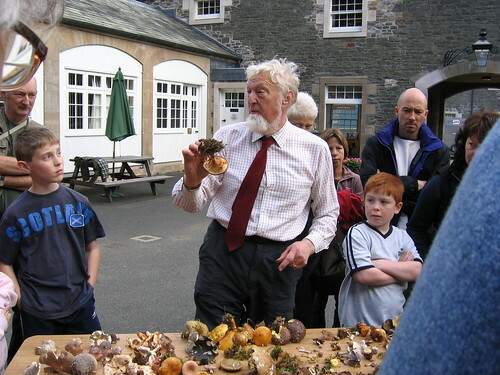 Please send your news items to scottishfungihub@gmail.com.